Timeless quality, mindful pieces to pass down through generations. For three weekends out of the year, little Adamstown turns into a bustling Antiques Mecca! 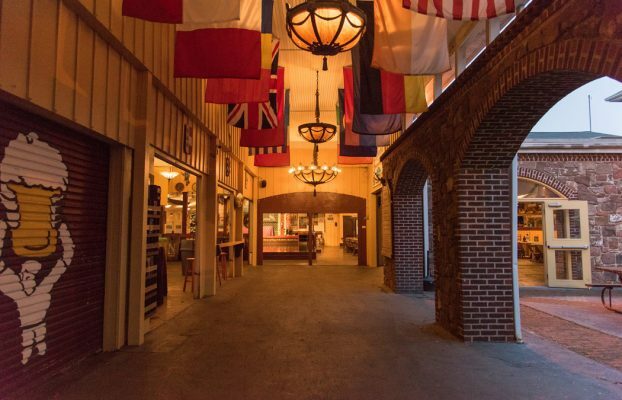 The Antique Capital’s largest under-roof antique mall, this giant complex offers something for EVERYONE! A one-stop shopping experience with quality antiques and knowledgeable dealers who experts of their wares and enjoy sharing their knowledge. The sheer variety and volume of merchandise is staggering! Rare examples of the finest early American and European furnishings, fine art, and folk art, and the most desirable small collectibles are offered week in and week out. A few spaces are available.